Word Mess is Penrith’s monthly wordy open mic night. Words out loud – that’s the brief for performers. Spoken word, short readings, poetry and more from Cumbrian writers and occasional guests in this new, monthly event – on the fourth Tuesday of every month. An intimate event, upstairs in the Old Fire Station’s Mess Hall. Penrith Old Fire Station, 4th Tuesday of the month. Click HERE to reserve your ticket or call . Pay on the door – cash only please. It’s that time again, when we’re offering Cumbrian writers the opportunity of a free critical read from The Literary Consultancy. What are TLC Free Reads? The Literary Consultancy is an editorial consultancy service. They will look at your manuscript, and provide professional, in-depth editorial advice and assessment. Through the Free Reads scheme (funded by Arts Council England, and run in conjunction with a number of regional partners, including ourselves), the Literary Consultancy offers access to their paid service, on a bursary basis. Free Reads are processed in exactly the same way as a paid-for client’s work would be processed, and they receive a manuscript assessment. Not sure what to expect from a manuscript assessment? See here: Manuscript Assessment. TLC has helped a number of writers on to publication, but its main aim is to support writers in developing their work. TLC hand-matches each incoming manuscript to a suitable reader from its list of 80+ professional editors, and writers can expect to receive feedback in the form of a written critique, sent within 4-6 weeks of the application being processed. 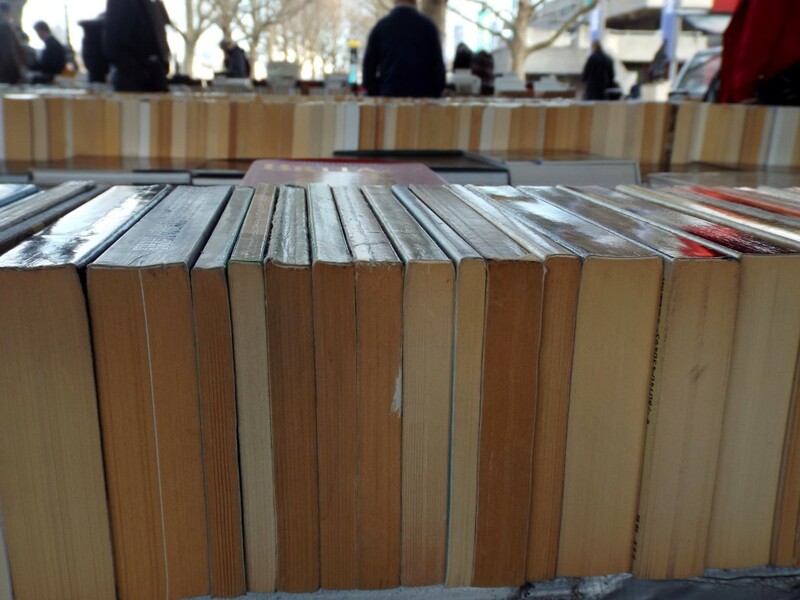 The Free Read scheme particularly welcomes applications from writers belonging to groups currently under-represented in publishing including women writers, disabled writers, BAME writers, and members of the LGBQT community. The Free Read scheme is for low income, high-quality writers. Please ensure that you include proof of income with your submission. Acceptable documents include: Job Seekers Allowance; Disability benefit; Income Support; Working tax credit; Student; Over 60. We’re looking for people for whom a Free Read would have a big impact. So if you’re unpublished and thinking about submitting your first manuscript to agents / editors, then this would be perfect for you. If you’ve published lots of books already, and have a trophy cabinet brimming with awards, then maybe this isn’t the best service for you at that advanced stage. However, if you’ve published lots as, say, a poet, and you’re now writing your first novel, then you are absolutely eligible for a read, as this is a new form you are experimenting with, and developmental feedback is likely to be beneficial as you move between disciplines. What types of writing can I send? The scheme is open to writers across all forms and genres. The majority of submissions tend to be fiction, but please don’t forget that we also accept poetry, short stories, scripts and screenplays and radio plays. There is no upper limit on word count, but please only submit one manuscript, e.g. one collection of short stories or poems, or one novel. There is no lower limit on word count either, but we are unlikely to award Free Reads to very small fractions of manuscripts. E.g. 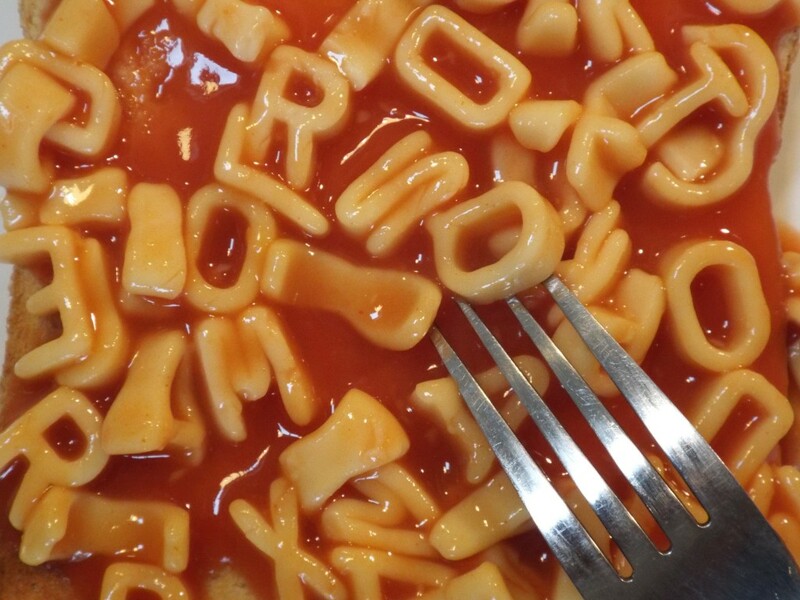 if you submit a 1500 word extract of a novel, your submission is unlikely to be successful. Ok, got it. How do I apply? You need to send your entry to New Writing Cumbria by Monday 11th January 2016. Free Reads are granted to low income high quality writers. Applicants must be over 16. The applicant should not be part of a creative writing programme or longer writing course at the time of submission. We accept only writing in English. We accept only single authored work. TLC can refuse any material which is deemed unlikely to benefit from the critical reading service or if a reader finds that a submission has been previously published or if we cannot find a suitable editor for your work. If your work is not accepted, it will be returned within 30 days if there is an SAE provided. Applicants cannot work for the regional writing organisation. Applicants can only apply once every two years. The ACE Free Reads Scheme is free but all MSS return requests require a SAE, otherwise manuscripts will be destroyed. For poetry – clients must include a total word count for each poem at the bottom of each poem, and include total word count of all the poems added together on the cover letter. Poems should be formatted in their intended publication format. For short stories – please include the total word count of each short story separately if necessary on the cover letter. For all fiction and non-fiction entries – please include a 1-2 page synopsis or basic outline of your ideas and a description of your intended audience/ market. Please also indicate what genre you are writing in. All extracts should be consecutive and numbered. Starting from page one, and NOT comprised of several extracts. These will not be accepted. Formatting for short stories and all fiction and non-fiction submissions – Double spaced and in a 12 point standard font. Once TLC has received and processed your manuscript, you will receive a confirmation email along with a due date for your report. Please do not contact the TLC office about your report before the due date. Please note that the assessment report will be sent within 6-8 weeks although this is not a formal guarantee. Please note that all material, both the information about the writer and the submission, is kept confidential. Please complete the evaluation survey which TLC will send per email when you receive your report after 6-8 weeks. We ask that writers take some time to properly consider the assessment before going ahead with the evaluation. From a child’s birthday party at a fast-food restaurant, to the opulent elegance of the Venice Carnival, masks are everywhere. They range from comical to stylish to functional to sinister. They can provide protection or anonymous freedom. 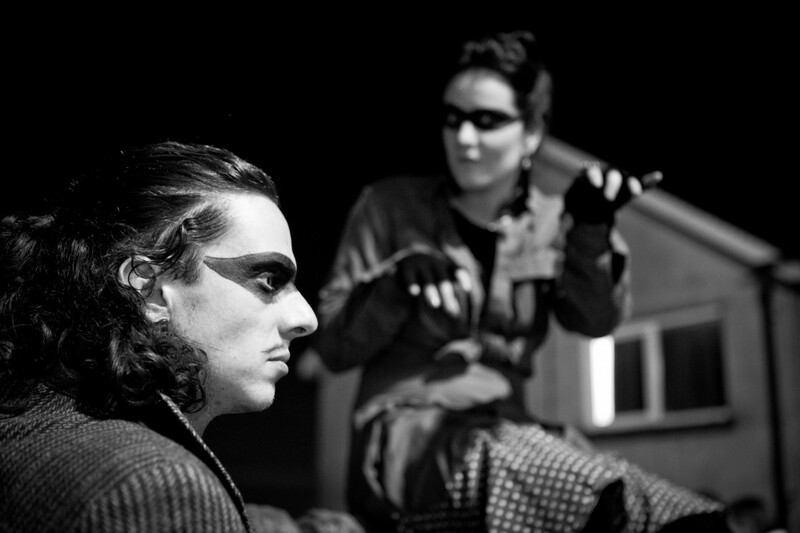 Are you fascinated by what lies behind the costume, or is it the disguise itself that catches your interest? How else can someone mask their true feelings? Where is the line between deceit and masquerade? Whether it’s a mystery guest at a masked ball, a vigilante superhero leading a double life, or even an ode to masking tape, we’re looking for your writing and artwork that explores the hidden and concealed. When’s the deadline? Wednesday 28th October 2015.
Who can submit? Anyone from or living in Cumbria. What can I submit? We’re looking for writing, but we’d also love to see more of other types of artwork: poetry, prose, crosswords, reviews, scripts, memoir, journalism, photos, pictures, video, music, animation… The list goes on. The only rule? It has to fit in some way with the theme. How do I submit my work? Email your work to katie@edenarts.co.uk, with the subject line ‘The Carrot issue 3′. Make sure you include a short writer’s bio (approx. 50 words). How long should my work be? How long is a piece of string? How big is your idea? This is entirely up to you, but bear in mind that this is a magazine featuring a number of pieces of work, so we’re unlikely to include your whole novel. Anything else I should know? For writing, we favour work that’s accompanied by an image, whether this is an illustration, artwork that sheds some light on your piece, or just a (quality) photo of you. This isn’t a prerequisite, and we won’t disregard any piece because it doesn’t have an image – it just makes the magazine look more visually exciting. But please make sure you own the copyright to your image, or have permission to . Kill the mood. Kill the moment. Kill your darlings. The theme of Issue #2 of The Carrot is: killing. Whether that’s an exploration of the Death of the Author, or a good old-fashioned who-dunnit, we want your words, and other things, for The Carrot: New Writing Cumbria’s digital magazine of new writing. What can I submit? We’re looking for writing, as well as for other types of artwork: poetry, prose, crosswords, reviews, scripts, memoir, journalism, photos, pictures, video, music, animation… The list goes on. The only rule? It has to fit in some way with the theme. When’s the deadline? Thursday 30th April 2015. How do I submit my work? Email your work to katie@edenarts.co.uk, with the subject line ‘The Carrot issue 2’. Make sure you include a short writer’s bio (approx. 50 words). How long should my work be? This is entirely up to you, but bear in mind that this is a magazine featuring a number of pieces of work, so we’re unlikely to include your whole novel. Anything else I should know? We favour work that’s accompanied by an image, whether this is an illustration, artwork that sheds some light on your piece, or just a (quality) photo of you. This isn’t a prerequisite, and we won’t disregard any piece because it doesn’t have an image – it just makes the magazine look more visually exciting. Where can I find out more about The Carrot? Right here. Learn about the project and get a feel for the magazine by perusing Issue #1: Cumbria-Land. 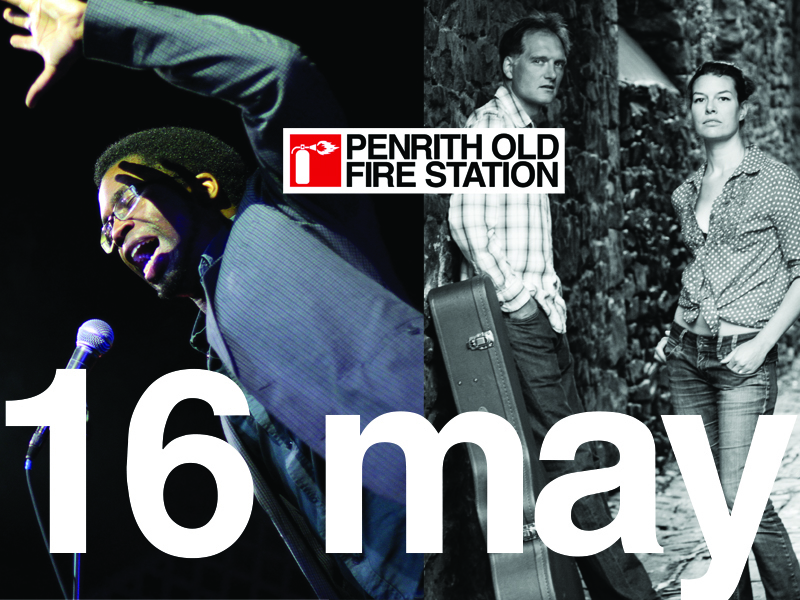 On Thursday 5th March, Simon Sylvester and Joan Shelley performed at Penrith Old Fire Station. From Kendal: Simon Sylvester. From Kentucky: Joan Shelley. Lady Layton, Les Malheureux and a quiz!